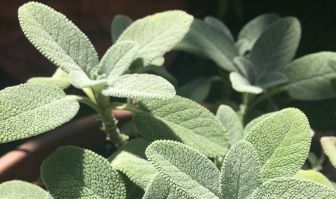 Sage is a fantastic herb with an amazing aroma. When used properly, it can really add to the overall quality of a particular dish. It’s also used for aromatherapy purposes. If you’ve never had the chance to enjoy this herb, then you’re probably wondering, what does sage smell like? Before we get into what sage smells like, it’s good to get a little background on what this herb is. Sage is an herb that’s grown all over the world. In fact, there are over 900 different kinds of sage. The most popular kinds include white sage, clary sage, and bergamot sage. When sage grows, it tends to be an average height of 2 to 3 feet. 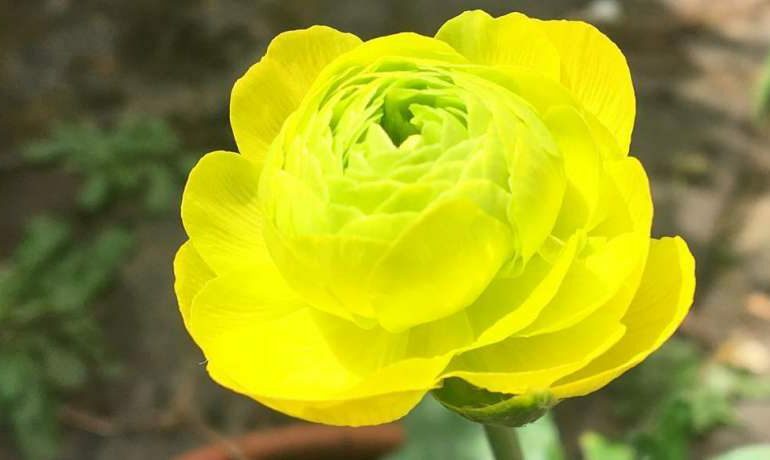 The plant grows into a bushy, green plant with rough textured leaves. 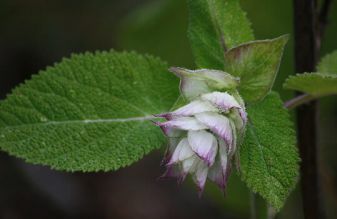 By the middle of summer, the sage plant will begin to bloom purple flowers that are either blue, purple, white, or pink. So, you’re probably still wondering, what does sage smell like? Well, many people say that sage has a real earthy, herbaceous scent to it. For some individuals, the scent may be a little too strong at first, but once you get used to it, it’s a delightful aroma with multiple benefits. White sage is commonly used to improve one’s mood, promote relaxation, and it can even improve your memory. 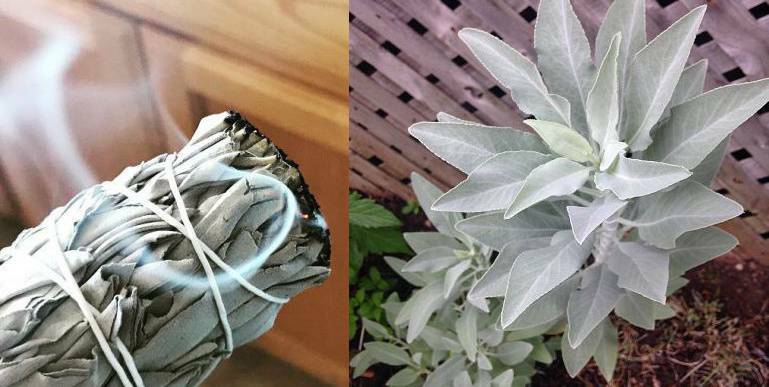 There’s many ways you can use white sage. You can use the herb in oils, candles, and other aromatherapy products. These products go well with a hot bath. You’ll find yourself more relaxed than you’ve been in a while. Another way to use white sage is to burn it. The dry leaves are snipped, ground up, and then either smoked or turned into incense. People who have smoked it say the herb has a very intense aroma and flavor. Now, the most popular way people use white sage is in a wide variety of tasty dishes. 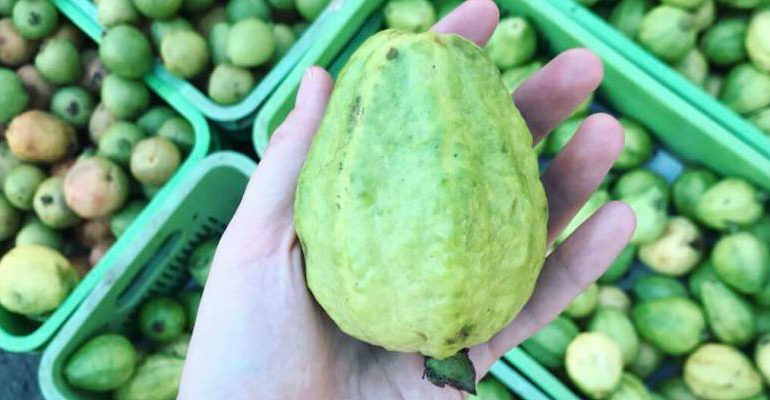 Some of the most popular dishes include sautéed whole trout and wine, white beans with prosciutto, white cheddar-a-sage popovers, and white bean salad. You can find many more dishes that incorporate white sage online, and most of them are absolutely delicious. The smell of clary sage is said to be both smelly and musky. In fact, some people say that the herb smells like dirty socks or sweat. However, the benefit of clary sage is that near harvest time, the plant releases a gooey material called sclareol which is turned into Sclareolide. Sclareolide is then used in a wide array of products to make their scents last as long as possible. This includes everything from shampoos, perfumes, drier sheets, fabric softeners, soaps, and a variety of cosmetic products. Clary sage is rarely used in food and beverages. Its main use is to make scents last as long as possible and serve as a useful tool in the medical world. Bergamot sage is used in a wide selection of all-natural products including candles, shampoos, lotions, cosmetics, and oils. The aroma of this herb is a sweeter smell, and it helps decrease stress and anxiety while promoting relaxation. Bergamot Sage oil also promotes clear skin and is used in massage therapy and physical therapy as a way to help relax the muscles. The calming benefits of bergamot sage very beneficial. Besides the three kinds of sage listed above, there are several other kinds that are really popular as well. One of the most common in cuisine is garden sage. This herb is used in a variety of salads and is also brewed into tea. There are also several different kinds of sage that fall under the garden sage category. Most all of them are used in some sort of cuisine. Another popular kind of sage is purple sage. The seeds of this plant can be cooked and seasoned for a tasty treat. These seeds can also be made into a powder and used to thicken soups and used as a yeast in bread. To add to this, purple sage is used to treat colds, stomach aches, coughs, congestion, and headaches. It’s one mighty herb. Finally, golden sage is an herb that has the exact same smell and taste as traditional sage. As a result, it can be used as a substitute. In addition to this, golden sage is sometimes mixed with Ginseng and used heath supplements. These supplements are designed to boost energy and overall stamina. Golden sage definitely has its purpose.